The historic Smith Barn is situated on a picturesque hilltop surrounded by two hundred and fifty acres of orchards and conservation land. 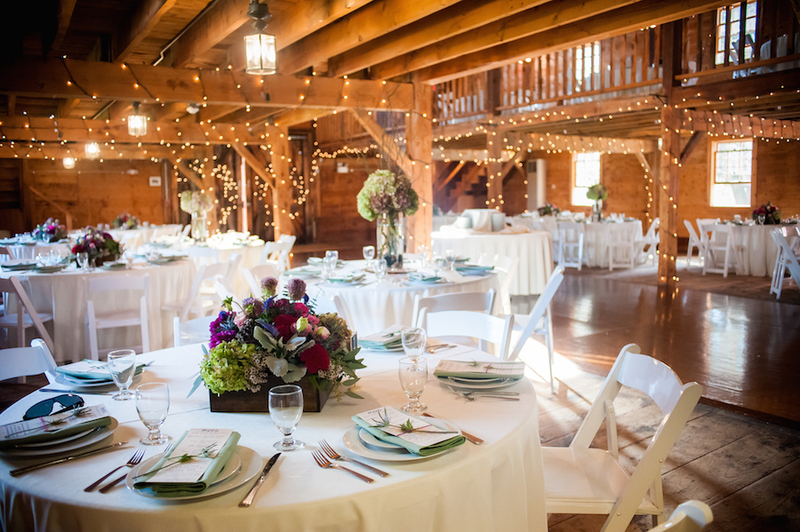 Located at the Felton-Smith Historic Site adjacent to Peabody’s Brooksby Farm, the Smith Barn is the perfect setting for your special day. Rich in beauty and significance, the site represents over three centuries of the region’s history and is home to several historic landmarks. We are proud to share that the Smith Barn was chosen as Bons Best of 2018, Reader’s Choice for Wedding Venue! 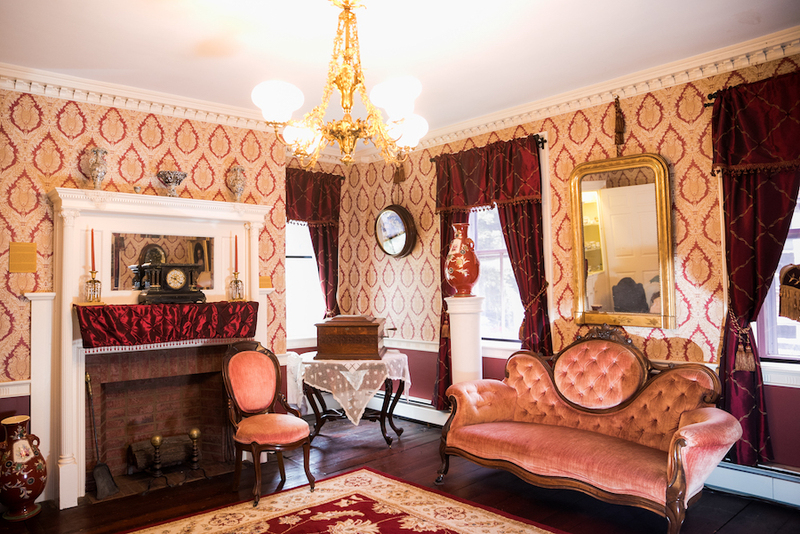 Founded in 1896, the Peabody Historical Society & Museum is a center for the preservation, study and enjoyment of Peabody’s cultural heritage. The Society’s collections are of local and national significance and document over 300 years of the region’s history. The Society maintains eight historic properties, an extensive library and archives, and a large collection of china, textiles, furniture and fine and decorative arts.